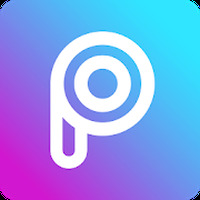 "One of best and most complete photo editors "
App description: PicsArt is a photo application that lets you edit pictures on your mobile device. 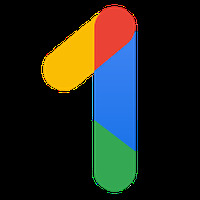 Functions: You can apply filters, effects (vintage, aged, watermarks, etc), add borders, stickers, text, crop, rotate, adjust color and make collages, share photos with friends and download wallpapers. Controls: Simple and intuitive interface with easy access to the app's tools. Recommendations: For people who like to edit photos. Developer: PicsArt is based in Armenia	- Reputable developer. Installation requirements: A minimum of 36M of free memory space and Android OS which Varies with device. Rating: The TOP 1 Most popular Apps in Retouch category. Ranking: The TOP 1 Most downloaded applications in Retouch category. Multiple frames and resources to make collages. Do you like PicsArt Photo Studio? Now you can retouch photos on your Android device!